Have a question on this product? Usually ships in 24 hours or less. 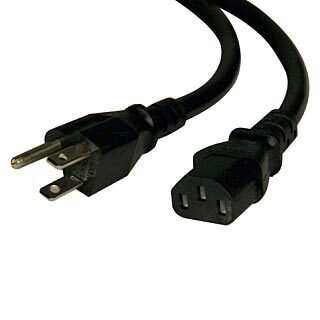 Product Description: Brocade 230 Volt Standard Power Cord kit; the BR-DCX-0136 kit comes with two power cords and is utilized in Brocade DCX Series storage area network backbones. Did you know we save our clients over 70% on factory sealed storage and networking hardware? We value your privacy. Your information is never shared. Click here to see how others have stretched their budget with Maximum Midrange. All Success Stories are true. Full warranties on everything we sell.